UPDATE – True-Tech just got the pricing details for the Indian market from a reliable and verified source. So, a reliable source has revealed the OnePlus 6 Indian pricing and as per the source, the 64GB variant will be priced at Rs 36,999 or $555 and 128GB variant at Rs 39,999 or $600. The source didn’t reveal if the 256GB ROM variant is making it into the Indian market or not. 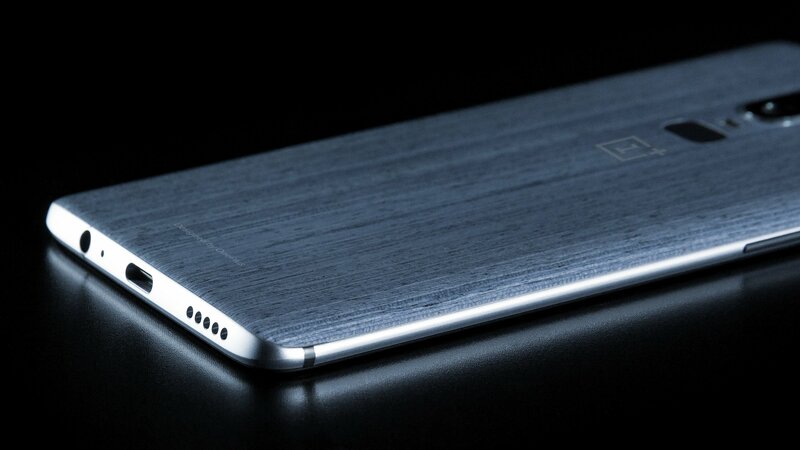 OnePlus 6 is the next much-awaited smartphone that is expected to launch sooner than expected as the ‘Avengers Infinity War’ edition phone is reportedly launching too. There have been a lot of leaks of the smartphone, and we already know the design, thanks to the leaks from Evan Blass. 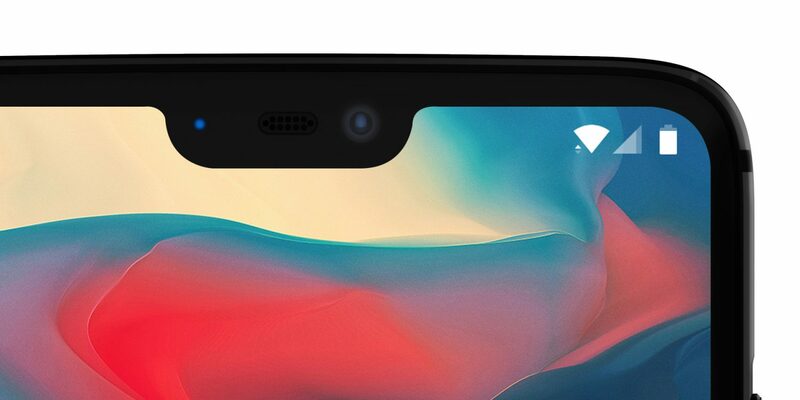 The phone is coming with a notch design on the front, but the users will be able to hide the notch as there is a feature that makes the status bar black to hide the notch on top. On the rear, there are dual cameras placed vertically in the centre and below them is the fingerprint scanner. It is a similar placement as on the Samsung Galaxy S9 and S9+. Talking about the latest news about the phone, the alleged OnePlus price for the Indian market has leaked out, and as expected, OnePlus is now entering the same price segment in which companies like LG, Google, HTC etc. sell their high-end phones. As the image above shows, the fixed prices are not yet decided as the decision is pending (as on March 29). Still, talking about the pricing revealed by the image above, the OnePlus 6 is coming in three storage variants – 64GB, 128GB, and 256GB. You can notice that the 256GB ROM variant is mentioned as ‘OnePlus 6 premium’ in the image above. There are two RAM variants – 6GB and 8GB. So, there will be three variants in total – 6GB RAM + 64GB ROM, 8GB RAM + 128GB ROM and 8GB RAM + 256GB ROM. The 64GB ROM variant will be priced between Rs 33,999-36,999 or $523-$569. The 128GB variant will be priced between Rs 38,999-42,999 or $599-$661. Finally, the ‘premium’ 256GB ROM variant will be priced between Rs 44,999-48,999 or $692-$753. As reported yesterday, the OnePlus Bullets Wireless headphones are also launching alongside OnePlus 6. True-tech, which was the first to report this alleged pricing, mentioned that they could not validate the authenticity of the source that provided the details of pricing. So, it is better to consider it with a pinch of salt.